Southern Charm Recap: Where For (Clip) Art Thou? Disclaimer: I had a grand epiphany during last night’s Southern Charm, and it is shared throughout the recap. I knew the hyped disappearance of Kathryn Dennis had nothing to do with falling off the wagon, so I was hellbent on figuring out Bravo’s angle. I was horribly wrong in my assumption. What’s that saying about when you assume? I become an *asshat. I’ll own it. Regardless, this show keeps getting better and better! Let’s dive right in, shall we? As the Charmers get ready for their day, Cameran Eubanks revels in her boobaliciousness to Chelsea Meissner, Thomas Ravenel tries to drown himself in his bathroom sink, and Danni Baird and Naomie Olindo are worried about Kathryn’s whereabouts. She skipped out on a boxing class with Naomie, and she isn’t answering any calls. Danni realizes it has been four days since her last communication with Kathryn. Concerned, Naomie dials Shep Rose, but he’s not worried. Have you seen Kathryn’s phone? It’s probably on the fritz. Part of me is so annoyed by the constant Thomas Ravenel and Ashley Jacobs drama on Southern Charm. Another part of me is so excited to see what they’re going to argue about next. Clearly they’re still together (maybe), so none of these arguments can really be that bad. Plus, they’re probably just hamming it up for the sake of a story line. Nevertheless, this season of Southern Charm has been so good and he show has made Thursday a night to look forward to. 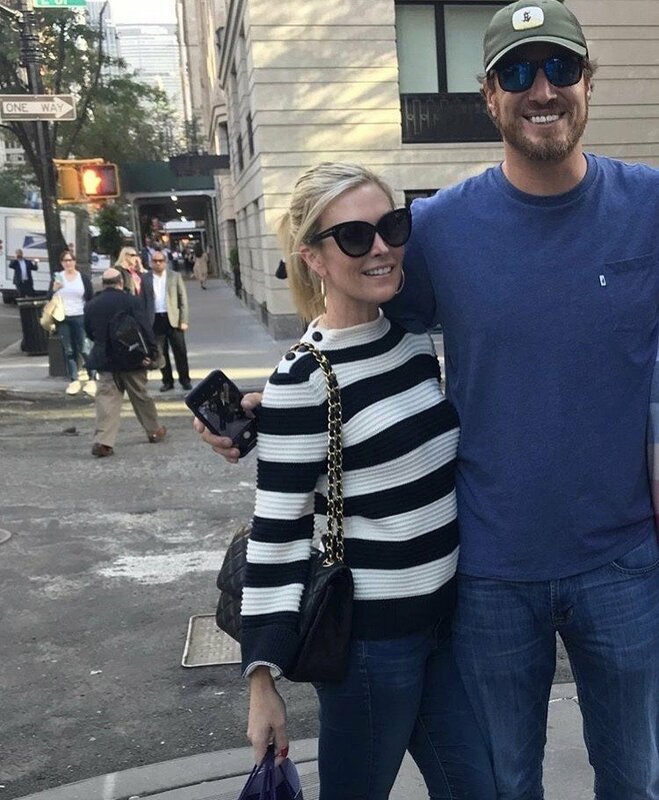 Did Ashley Jacobs Hit On Other Men In The Southern Charm Cast? It’s safe to say that Ashley Jacobs is the most polarizing character in all five seasons of Southern Charm– which is saying an awful lot considering who else is on this show. Nevertheless, Thomas Ravenel’s girlfriend has managed to rub just about everyone in the cast the wrong way. Not only that, but it is possible that she hit on some of her man’s costars. Sure, that’s up for debate, but Craig Conover, Whitney Sudler-Smith, Shep Rose and Austen Kroll discuss what went down. 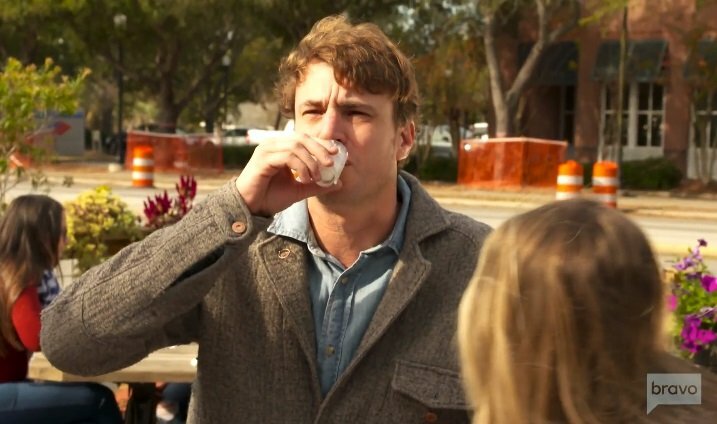 A lot happened last night on Southern Charm. Beers were brewed, confrontations were had, splints were worn, and T-Rav is still looking at Kathryn Dennis in a way he’ll never look at what’s-her-name. However, none of that matters. The only thing I picked up from last night’s episode was that Kathryn and Shep Rose have had a pattern of hooking up since Kensie’s birth. WHAT?? I thought this was a manufactured storyline, but hearing their admission, I’m here for it. Sure, there is no potential for anything long-term, but girl, you do you. As always, the episode begins as the charmers are prepping for their day. 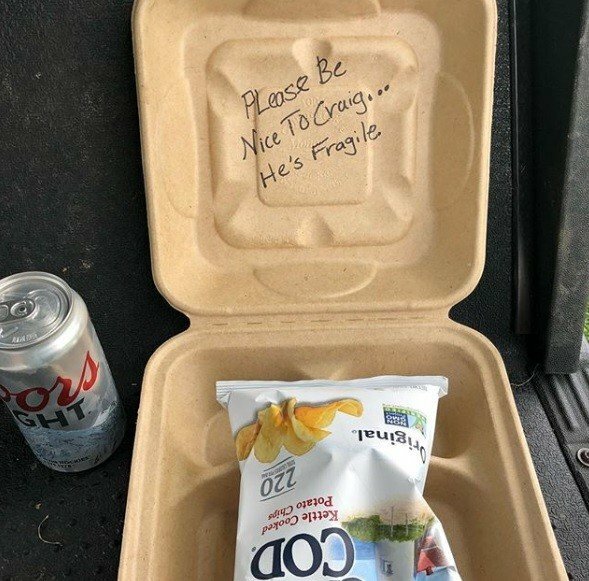 Austen Kroll is picked up by Craig Conover who has a bionic hand thanks to his butter knife situation from a few weeks ago. The duo heads to Greenville (my hometown, sorry, but I love this stuff!) to get ready for the tasting of Austen’s new beer. 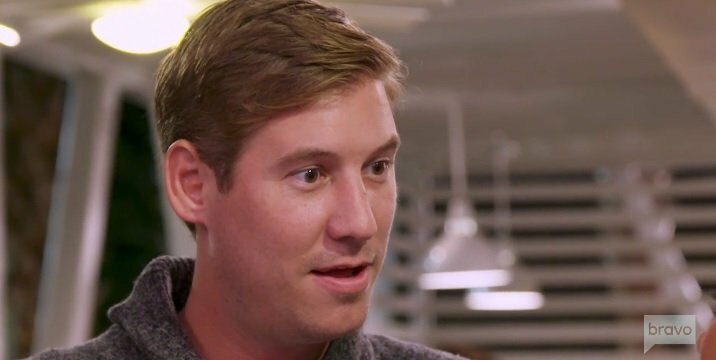 Austen shares with Craig that Victoria isn’t ready to party with Chelsea Meissner after Naomie Olindo’s Hilton Head Island Instagram story. Yes, we’re still talking about it, and yes, I’m confused as to why so much breath has been wasted on it. Victoria still feels threatened…by her friend…who introduced her to Austen….when said friend was dating him first. Weird how that works, right?